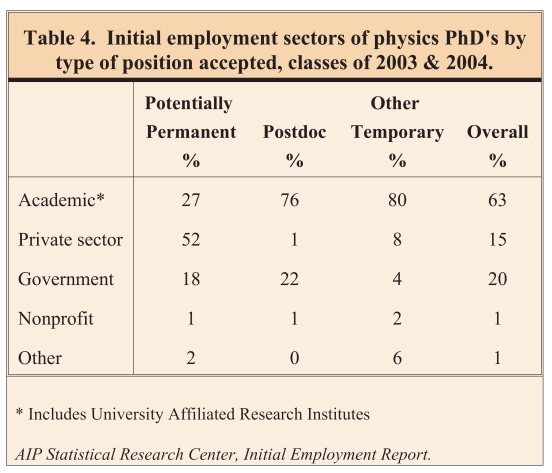 The American Physical Society maintains a Careers in Physics website as a gateway for physicists, students, and physics enthusiasts to information about physics jobs and careers. There you can find physics job listings, career advice, upcoming workshops and meetings, and career and job related resources. SPS jobs, an online career center is supported by the Society of Physics Students and Sigma Pi Sigma (The Physics Honor Society). The American Astronomical Society maintains a similar Career Services website for astronomers. 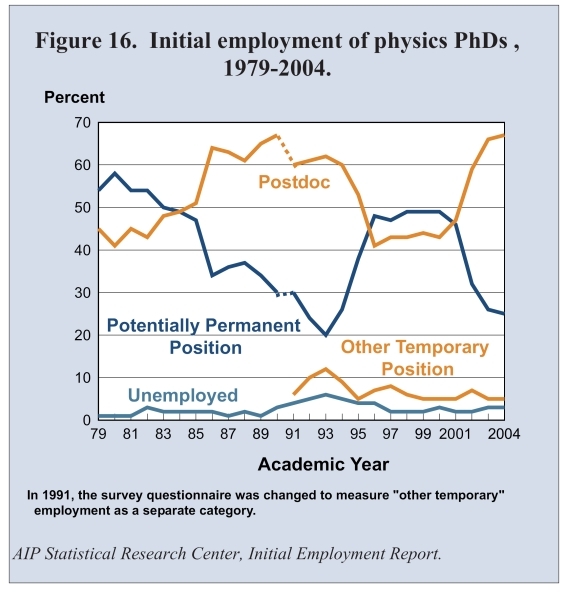 The Statistical Research Center of the American Institute of Physics is your source for data on education and employment in physics, astronomy and allied fields. The links on their Web site lead to listings of full reports and highlighted tables and graphs. The Department of Physics and Astronomy at the University of Delaware seeks applications for the Annie Jump Cannon Postdoctoral research position. available around May /June, 2017.